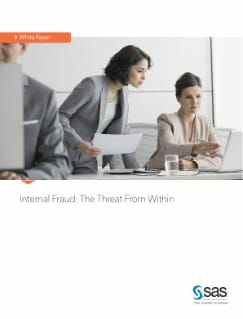 The role of the internal employee has become an area of increased focus for fraud, with employees either acting in isolation as lone individuals, or becoming a new tool in the organized criminal’s armory. The impact of such events can be devastating, especially the financial implications. 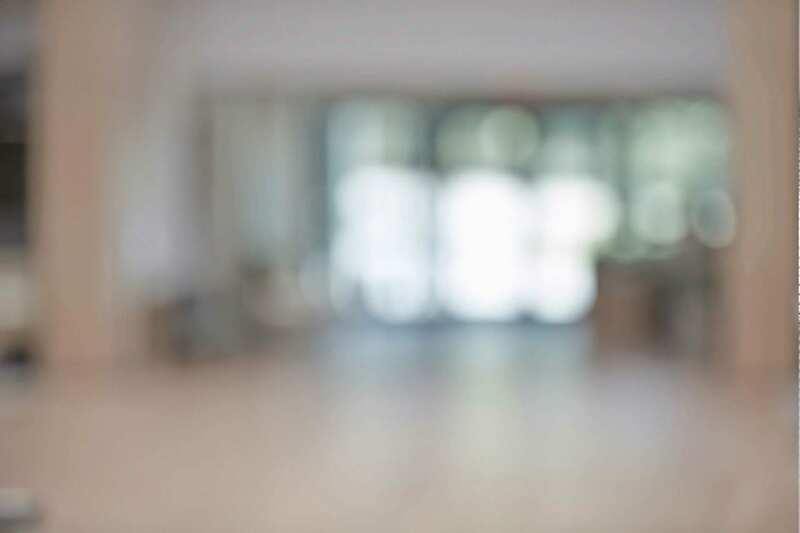 This paper examines the threat of internal fraud and how cutting-edge technology and analytics can help institutions combat this growing problem.